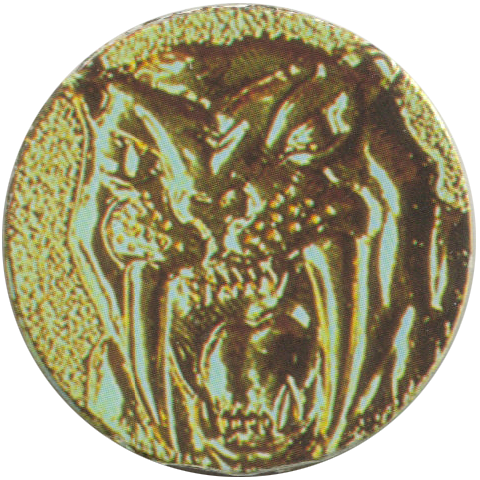 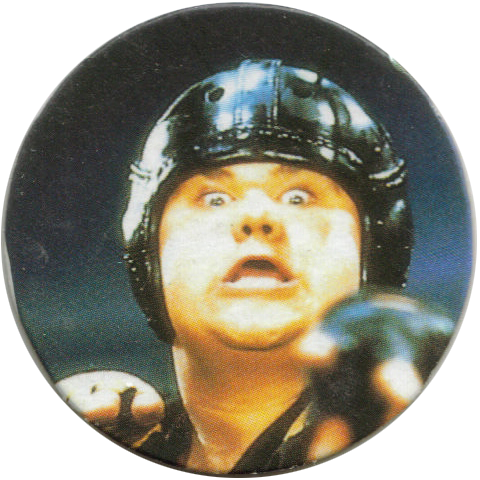 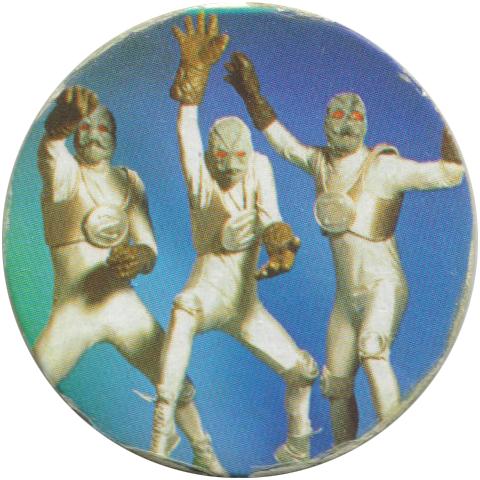 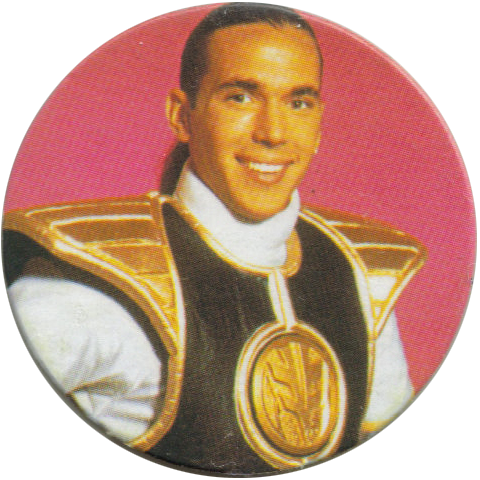 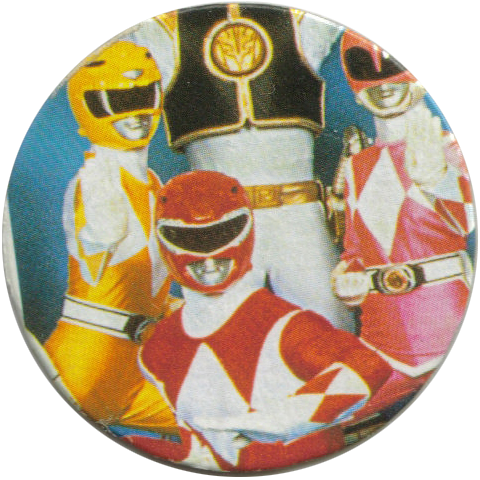 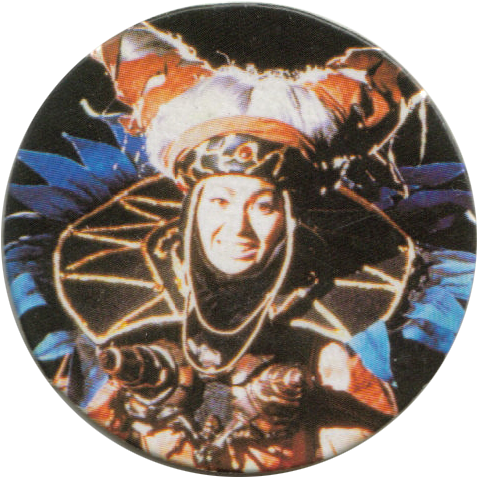 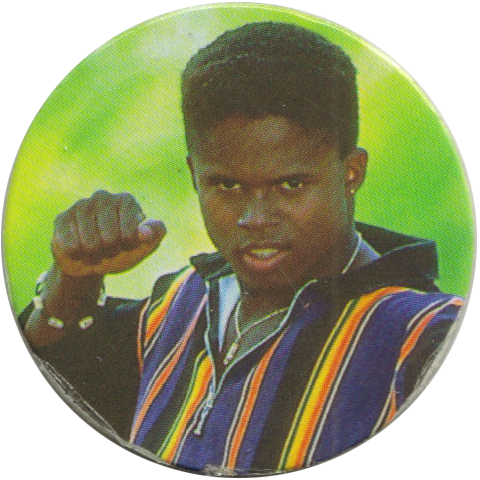 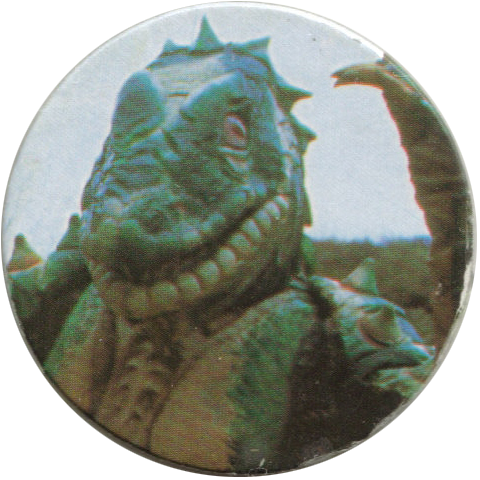 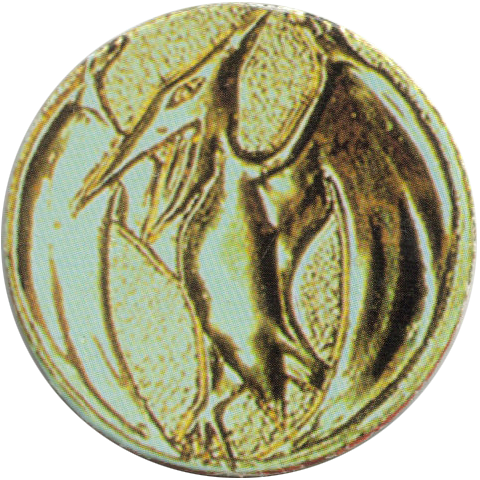 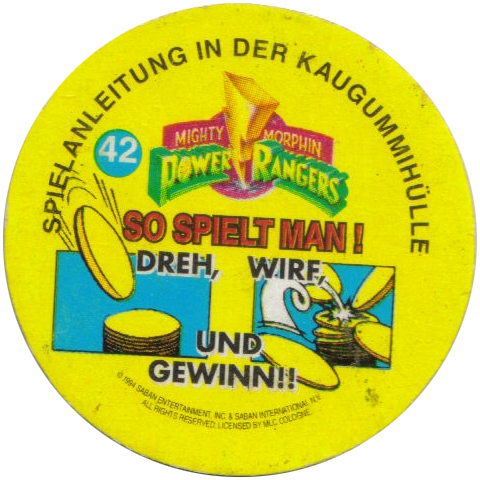 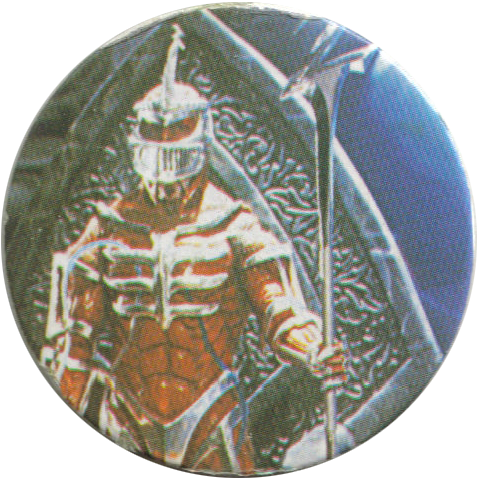 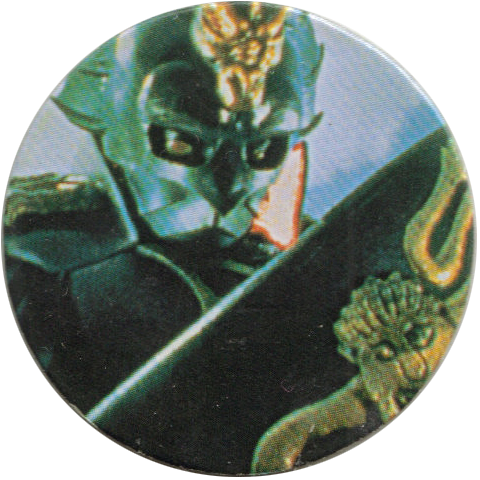 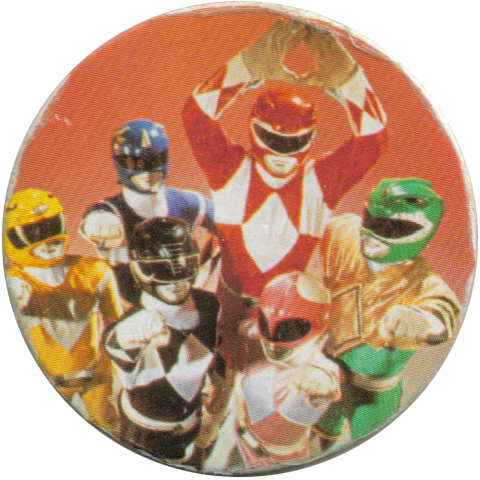 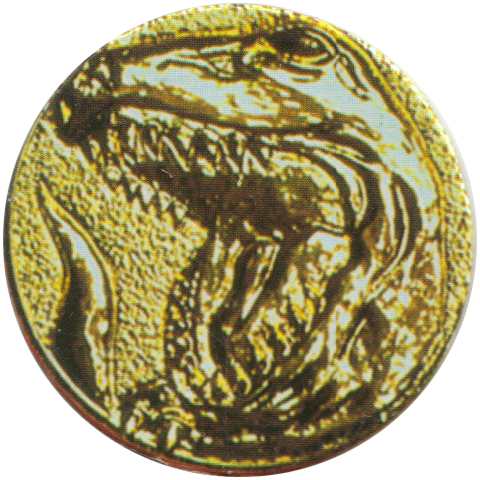 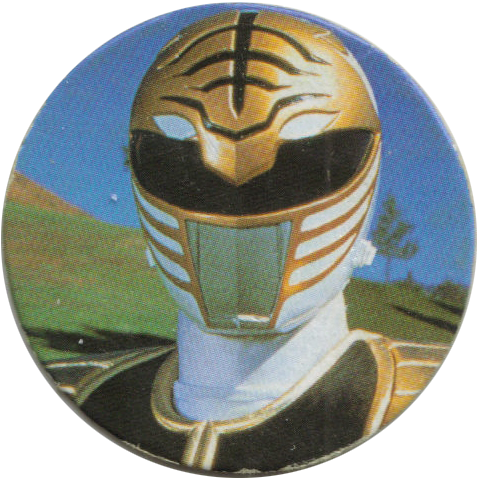 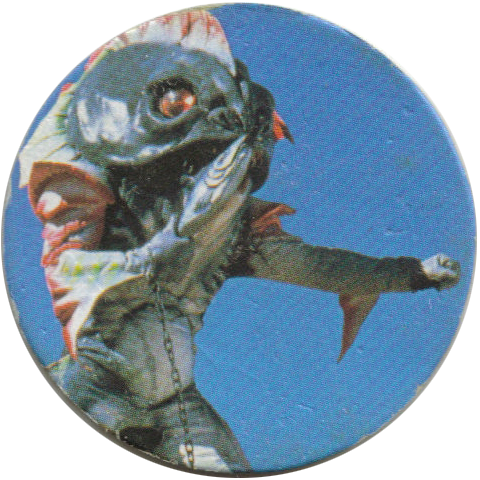 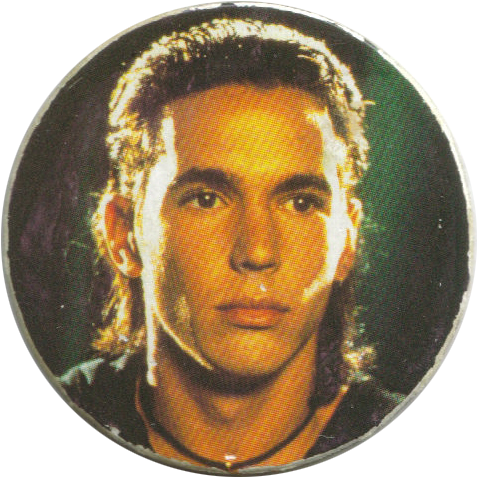 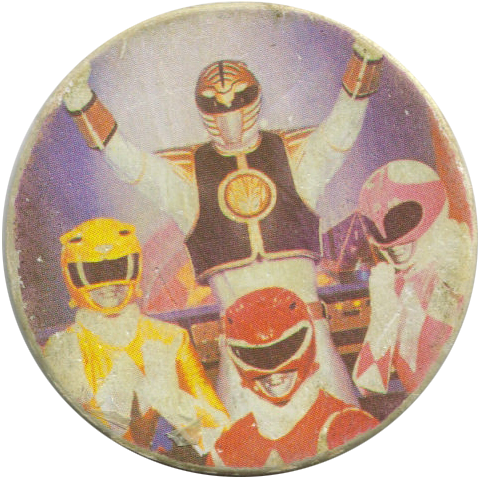 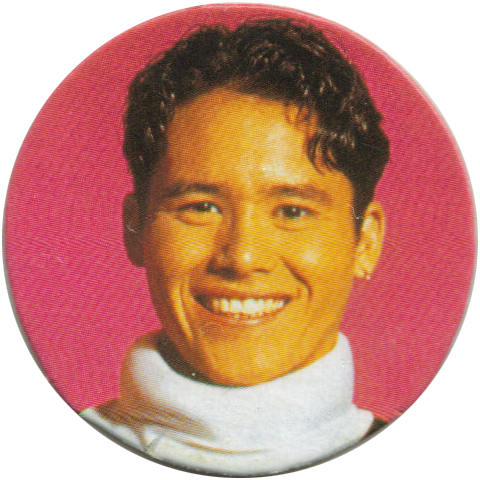 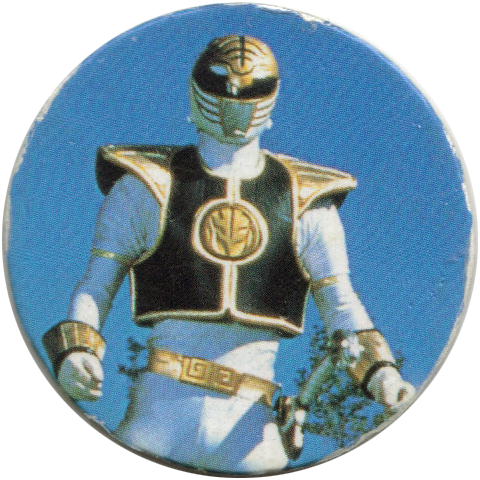 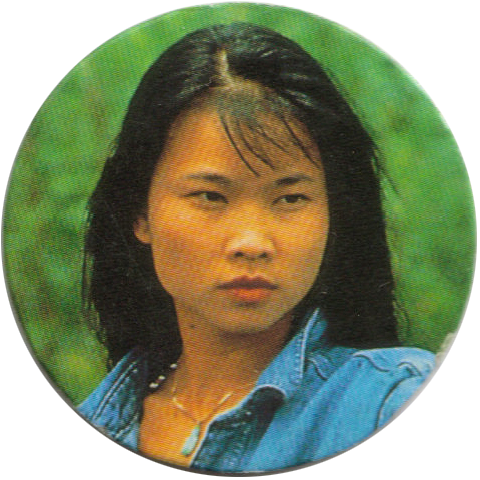 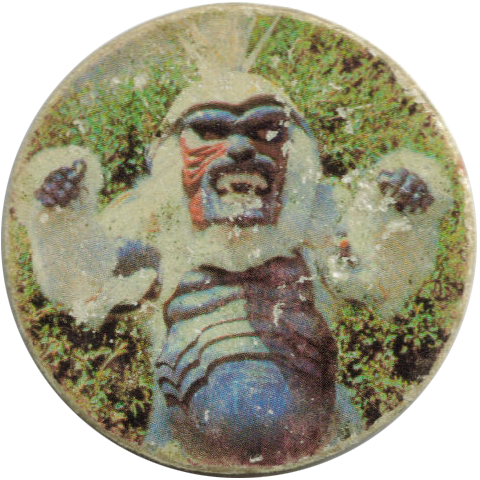 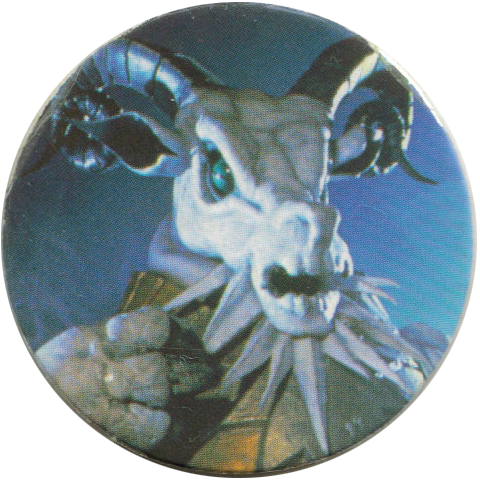 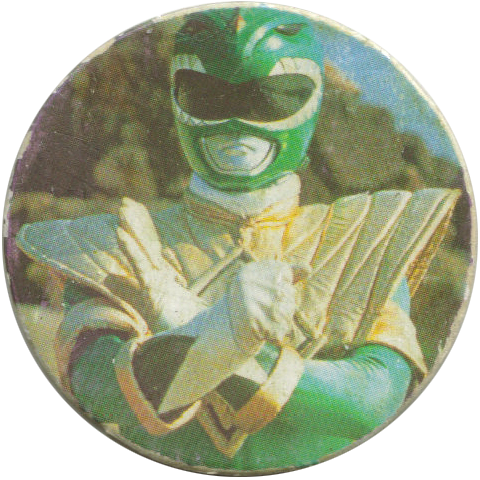 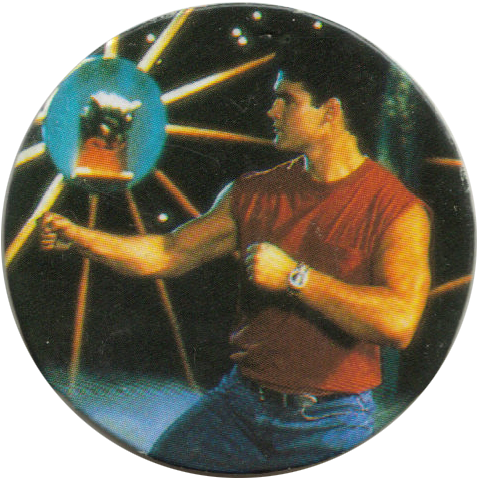 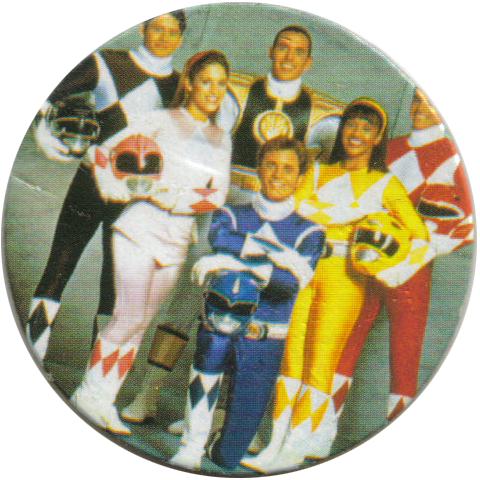 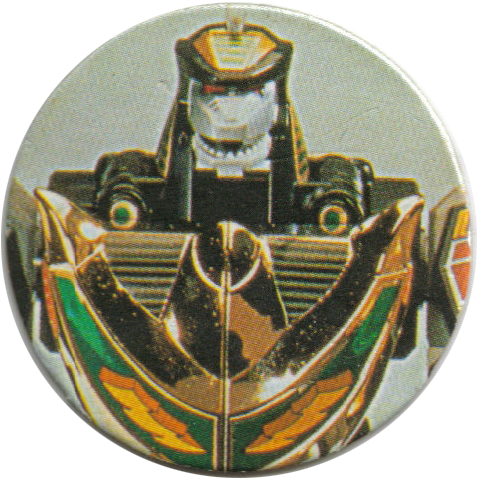 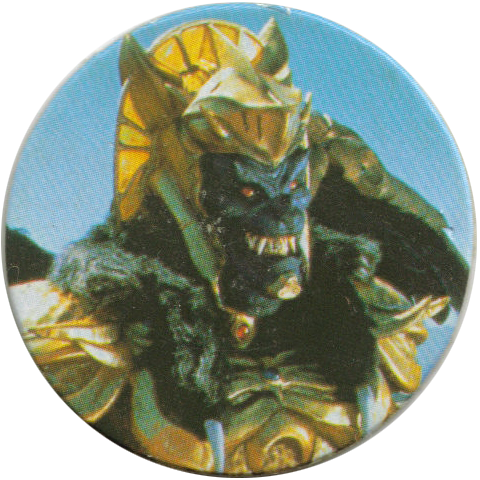 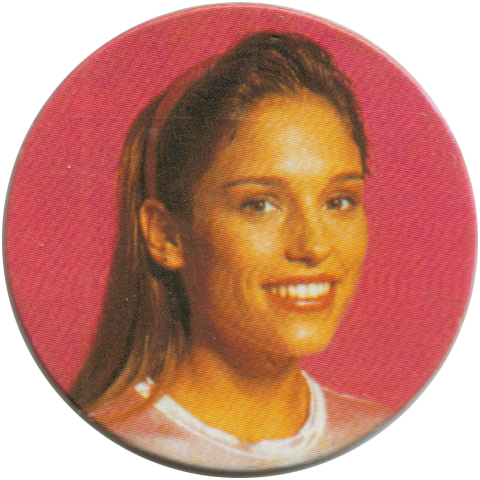 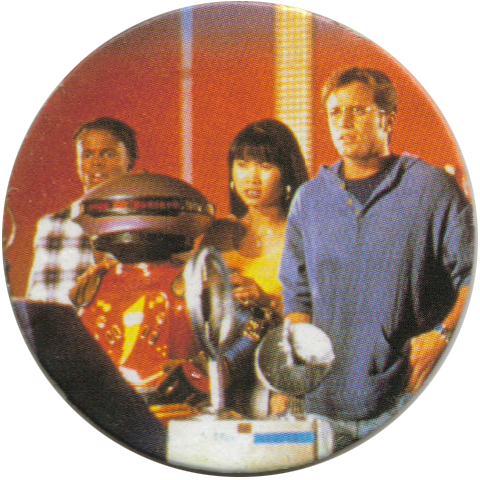 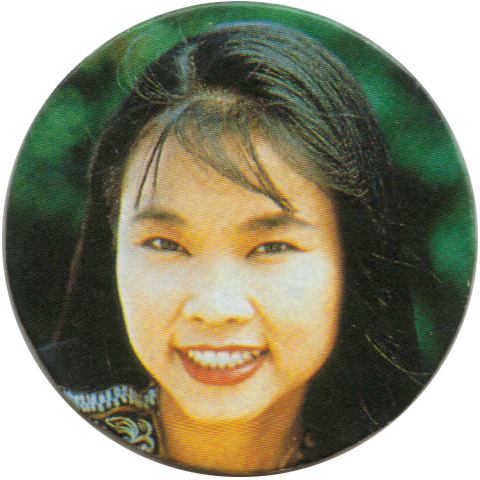 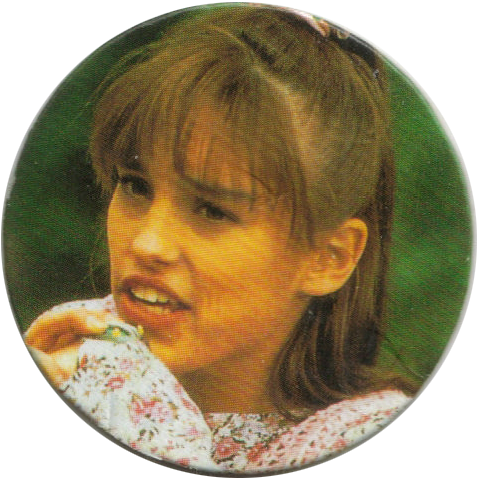 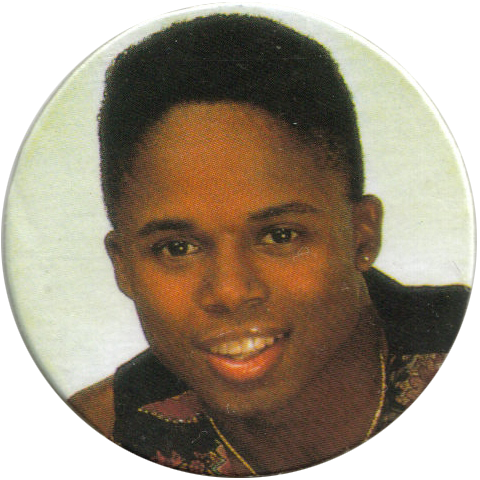 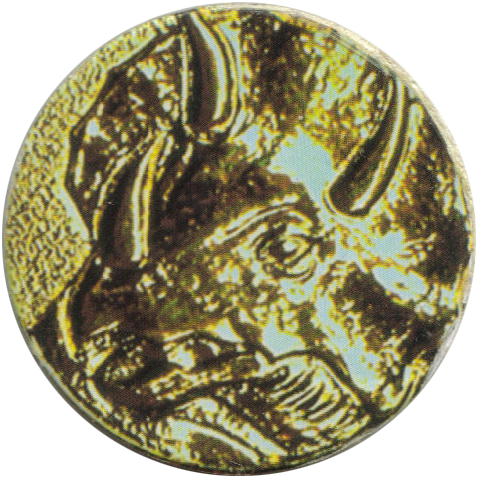 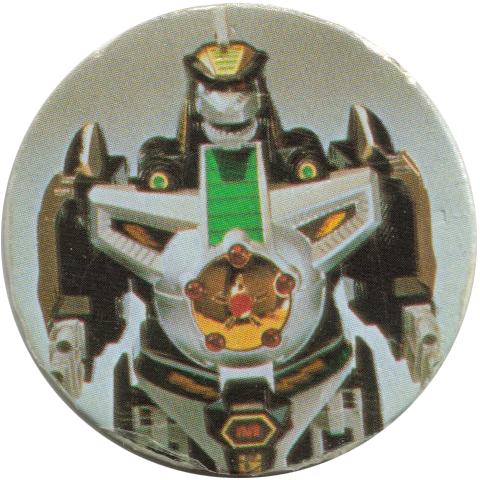 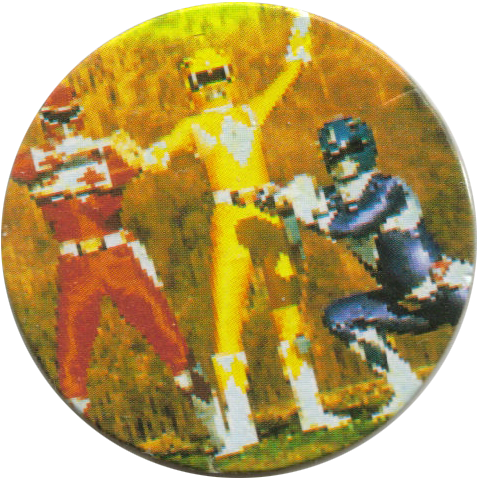 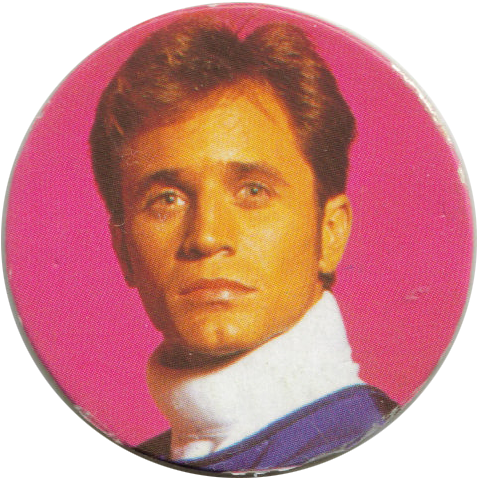 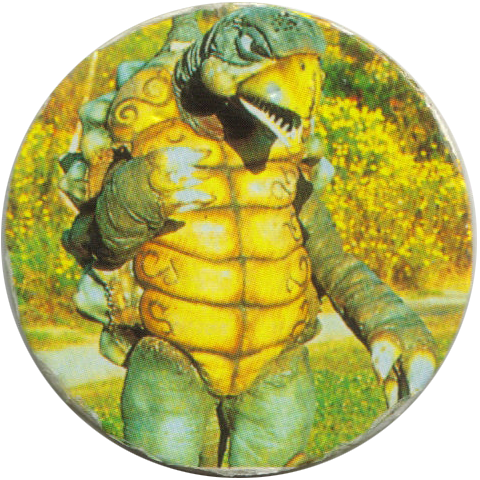 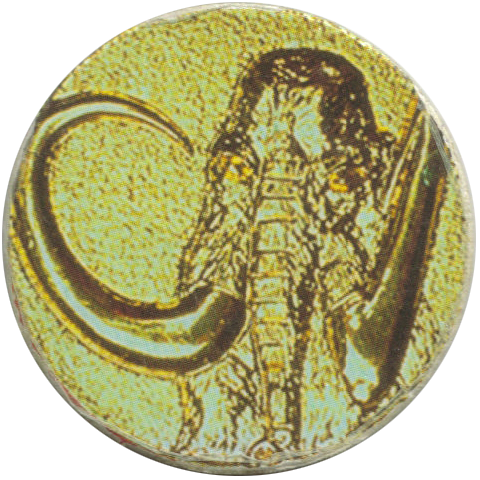 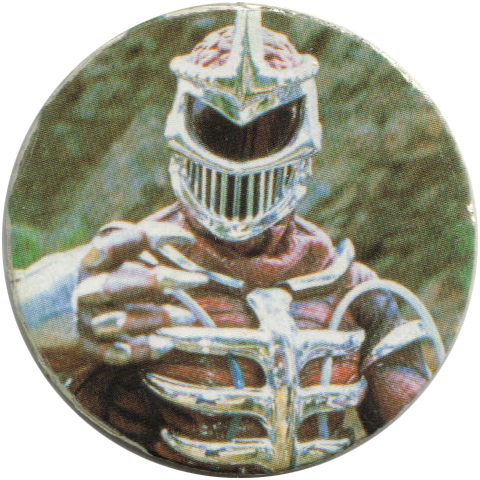 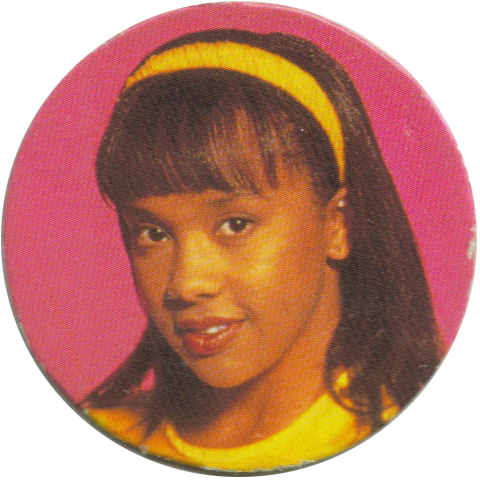 Info:These Mighty Morphin Power Rangers pogs were given away with packs of gum in Germany. 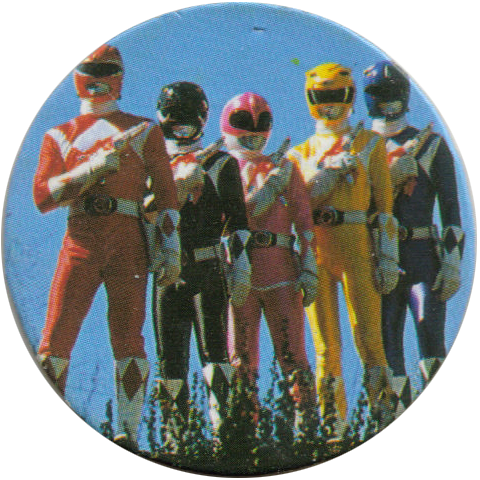 The highest numbered cap here is 44, so there must be at least 44 caps in the full set. 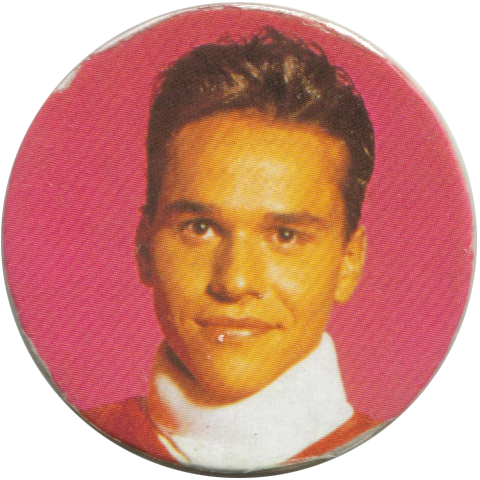 Thanks to Silke for these scans.